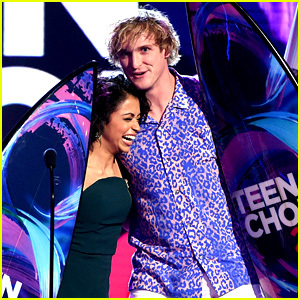 Teen Choice Awards 2017 – First Wave of Nominations Announced! 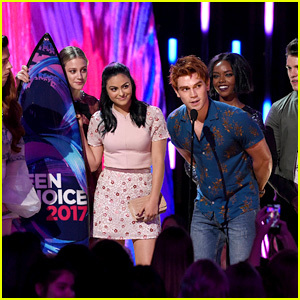 | 2017 Teen Choice Awards, Teen Choice Awards | Just Jared Jr. 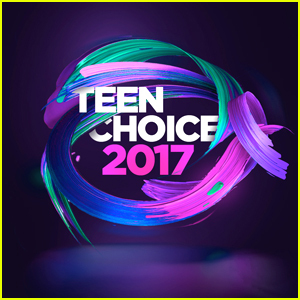 Teen Choice Awards 2017 - First Wave of Nominations Announced! 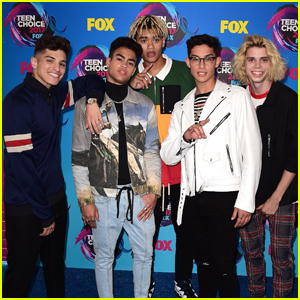 Some of our favorites just nabbed 2017 Teen Choice Award nominations! The first wave of television nominees were just revealed and Pretty Little Liars leads the pack with a whopping seven nods. 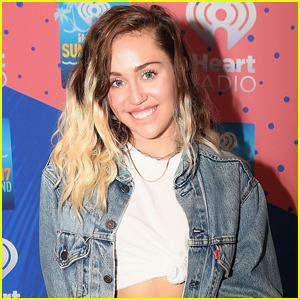 Following behind is The Flash with four, while Lethal Weapon, Arrow, Supergirl, This Is Us, and The Vampire Diaries all scored three each. 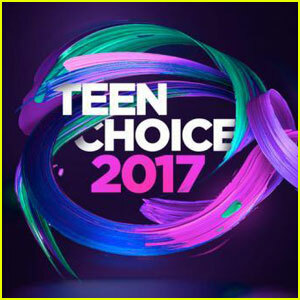 The 2017 Teen Choice Awards will air on Sunday, August 13 on Fox.